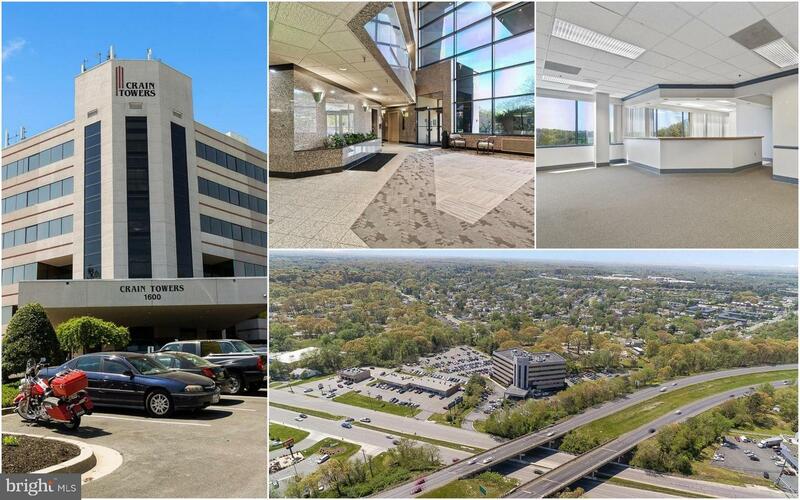 Class A Medical Office Building known as Crain Towers now leasing. $26/sf MG includes CAM and annual HVAC maintenance. Electric is separately metered and is tenant responsibility. Up to $.25/sf TI. 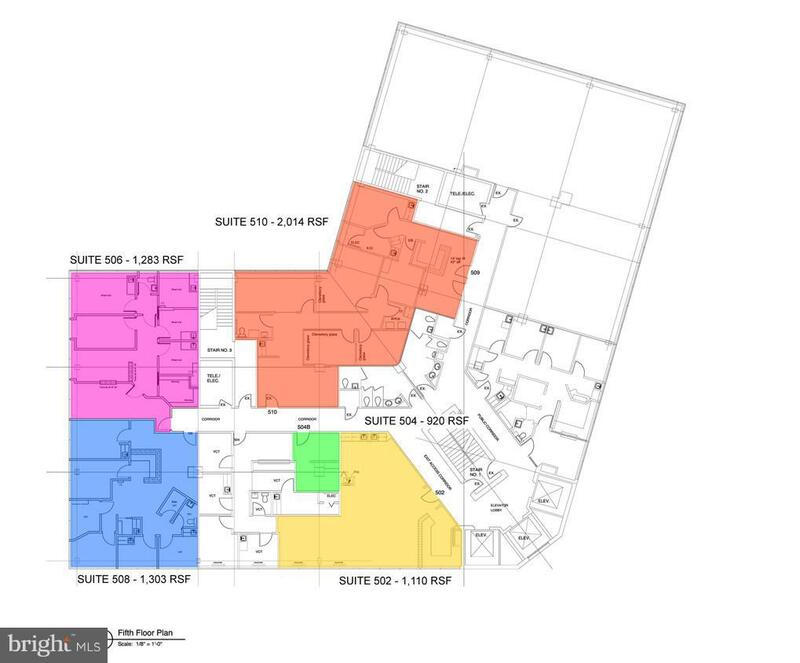 Pharmacy, Radiology, and Labcorp in building. Parking Ratio of 5/1,000sf. Excellent Crain Hwy frontage with visibility from Rte 100. Heavy daytime foot traffic. Brand new cooling tower installed (2018).